Ask anybody to name few English novelists and the reply will mostly be Jeffrey Archer, John Grisham or Dan Brown. Never would anyone come up with Kiran Desai or Jhumpa Lahiri! It might be just my imagination but if you pay a little attention, you’ll know that it’s definitely the case. May be Indian writing in English is a bit less triumphant but you can’t really blame it on that alone as we do have big names who have proved their mettle. 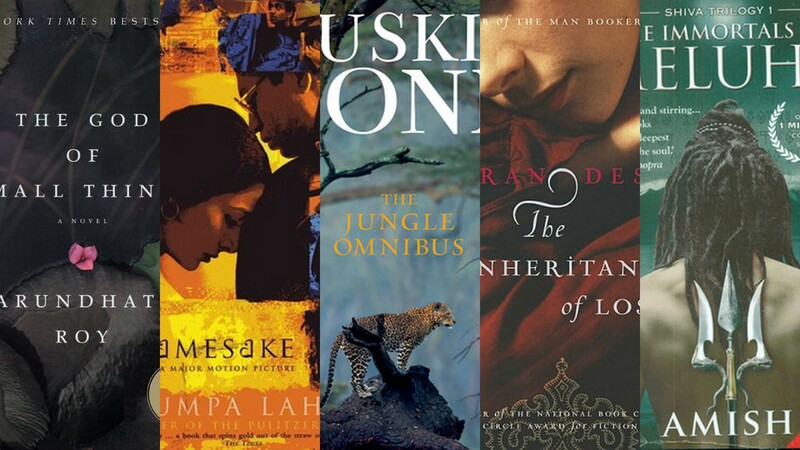 And hence here I have mentioned top five Indian writers whom you should definitely read. 1. Arundhati Roy: Winner of prestigious Booker Prize for literature, Arundhati Roy has a style that’s both daring and innovative. 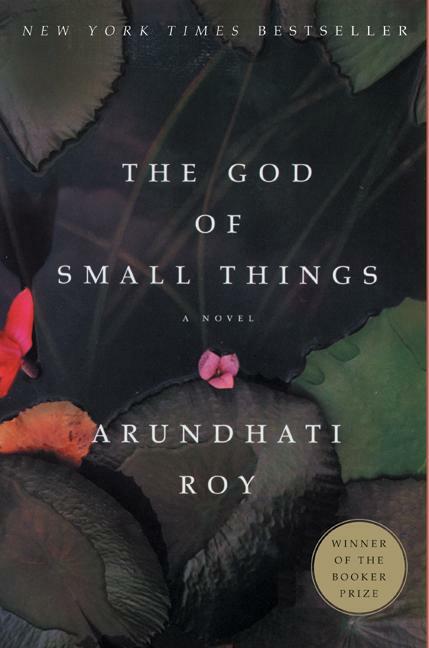 That you can very well see in ‘The God of Small Things’. Apart from that, Roy has been compared to the likes of Faulkner and Dickens for this one. 2. 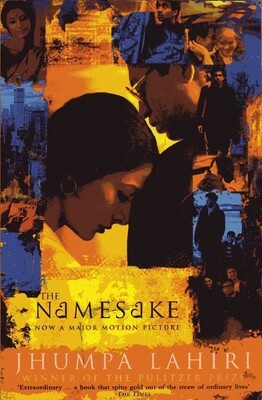 Jhumpa Lahiri: The author of ‘The Namesake‘ which was loved and appreciated by a major section of the world, Jhumpa writes with a stirring simplicity. Famous for her calls of deja vu, her writing style lacks the ironic layering and hence makes it perfect for an emotional backdrop. 3. 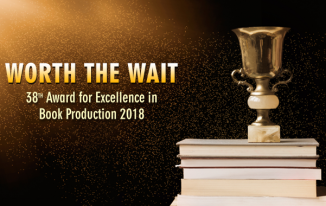 Ruskin Bond: Having received the Sahitya Akademi Award, Ruskin Bond took quite some time to get noticed. 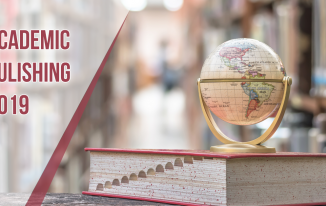 What makes this writer terrific is his simplicity that makes him more discernible and connects him to the common people. 4. 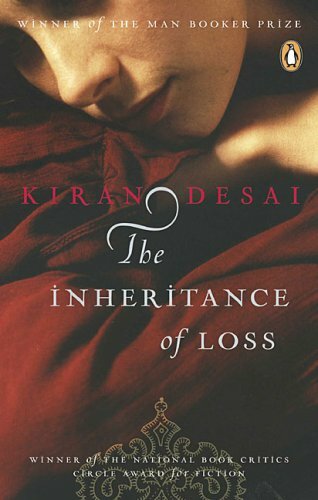 Anita Desai and Kiran Desai: I’m sure general public must be aware of Kiran Desai who is the youngest woman ever to win Britain’s prestigious Man Booker Prize for her novel ‘The Inheritance of Loss’. But a few would have heard of Anita Desai, Kiran’s mother, who herself made it as a finalist three times. 5. 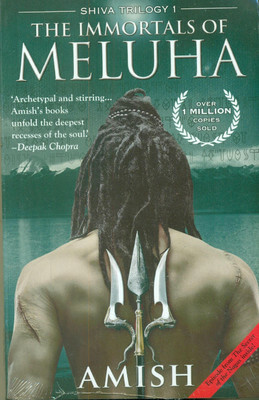 Amish Tripathi: Fortunately, many people are aware of who Amish Tripathi is! Yes, the writer of ‘The Immortals of Meluha‘. 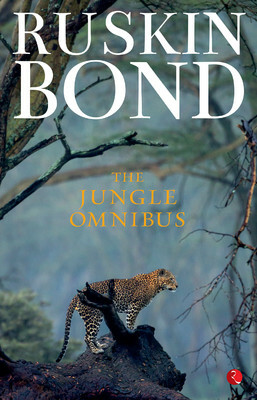 His simple writing style and the mythological theme has indeed worked for the book. However the fact is despite such talent and great writing skills, Indian authors get neglected most of the time. 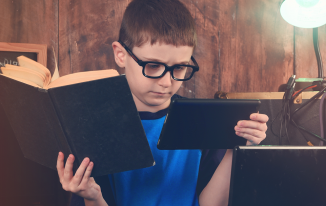 More often than not, only the famous English authors make it to the to-read list of many of us. I think it’s time we recognize the Indian talent and start reading them to know their real worth.